Monuments, markers and vaults are items you may need to purchase for your property at Elmhurst, depending on the type of lot you choose. We encourage you to discuss this with our staff who can explain all of your options and answer your questions directly. We have provided some information here to help you prepare for that conversation. All monuments, markers and vaults are priced individually and orders are subject to approval according to Elmhurst policy regulations. Upright monuments are a lasting tribute to a family. Elmhurst can help you choose a monument if you have purchased a lot that allows for one. We offer many granite choices, styles and designs. 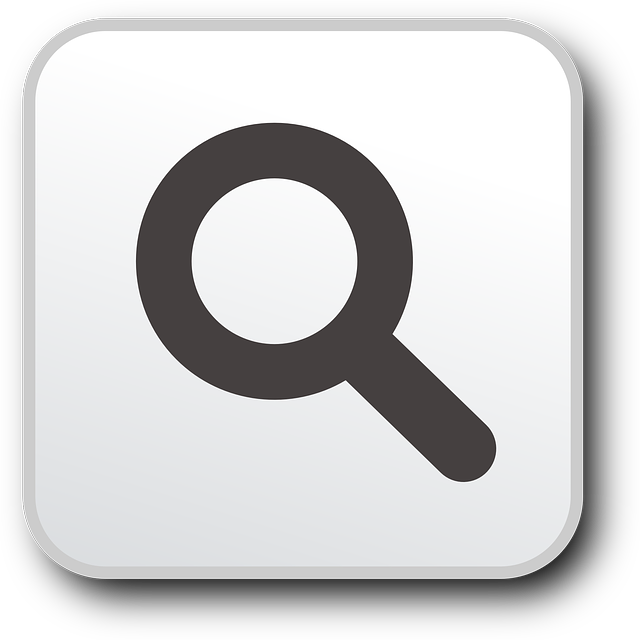 We encourage you to consult with our staff when making your selection. All orders are subject to approval. What is a monument lot? 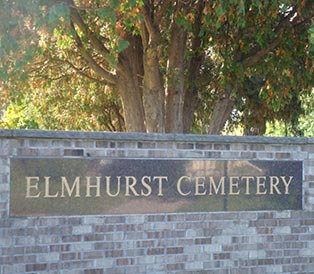 At Elmhurst, monuments can be placed on double or family-size lots (two or more graves), depending on the location of the lot you choose in the cemetery. Only one central or family monument is allowed on a monument lot. 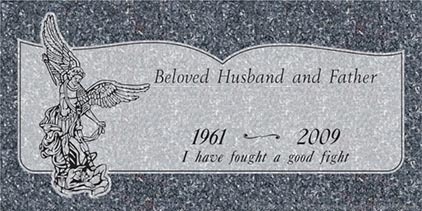 Individual markers (with names and dates) may be placed, one per grave. 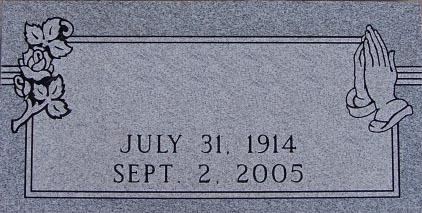 A marker lists the name, birth and death dates for the person buried in a grave. It provides a lasting link to departed loved ones that future generations can visit and remember. Elmhurst offers a variety of granite styles, and designs for your selections. All orders are subject to approval. The varieties available are endless. A burial vault is a concrete container inserted into a grave to protect the casket. Elmhurst requires a burial vault (or concrete grave liner) to give the ground above an even appearance and prevent the ground from sinking. Elmhurst staff can help you choose a burial vault, either functional or decorative.